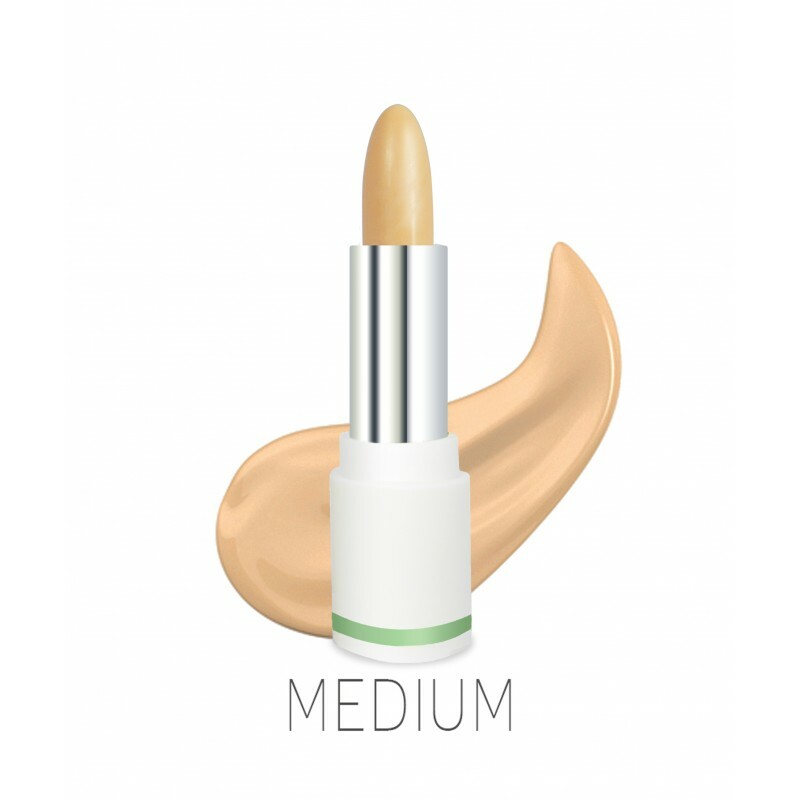 Conceal imperfections and help skin heal with our long lasting concealer stick. PHB's Cream Concealer Stick helps to conceal and heal imperfections whilst helping repair and improve the appearance of skin. 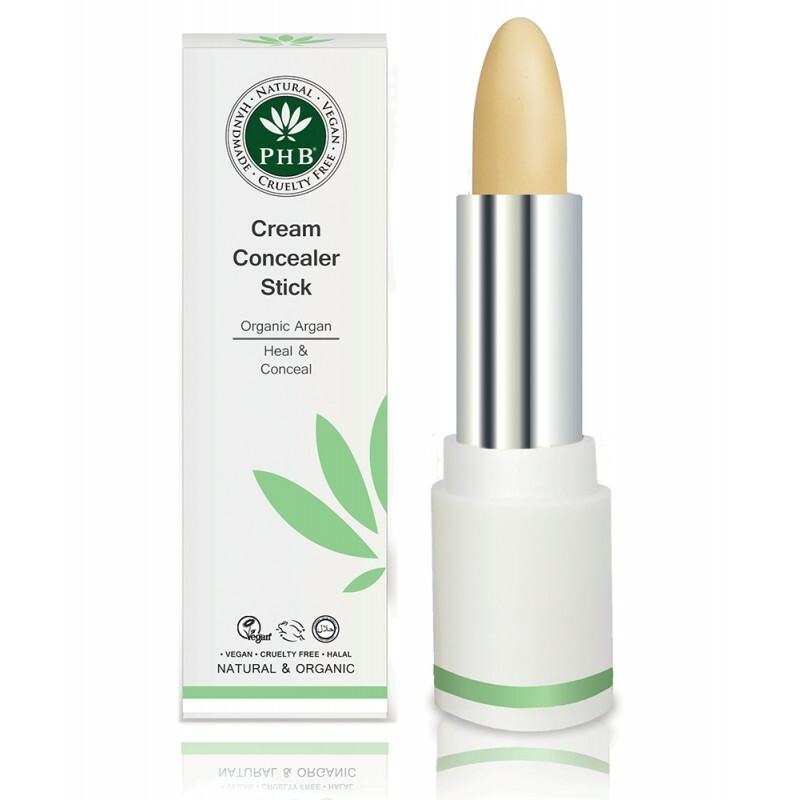 Made with healing Organic Argan oil to moisturise skin and help reduce the appearance of imperfections. Rice Bran oil helps lighten skin and dark circles. It also helps soothe and renew damaged or irritated skin. Tip: Choose a shade that is close to your skin tone or just slightly lighter. 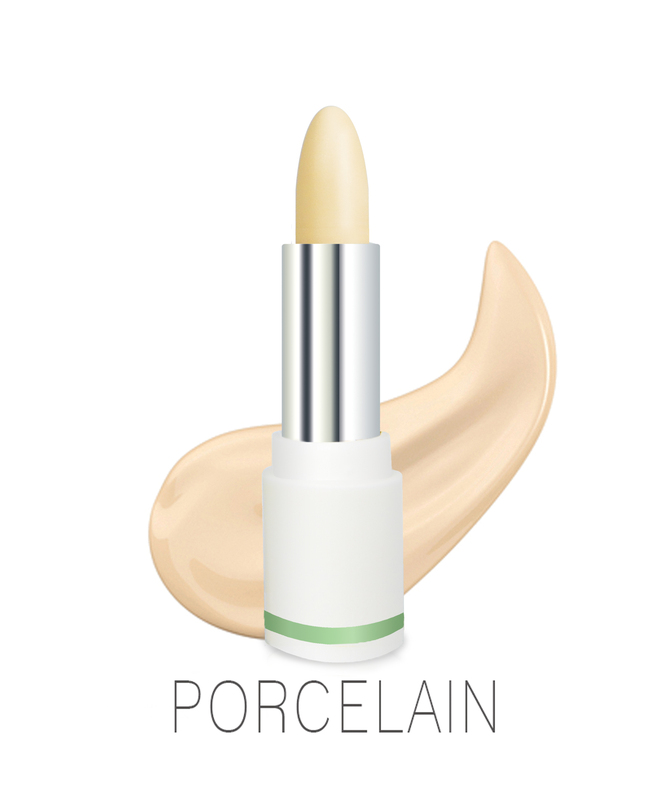 Porcelain: A very fair porcelain shade with cool pink undertones for very fair skin. Fair: A light shade with warm neutral undertones for light skin tones. 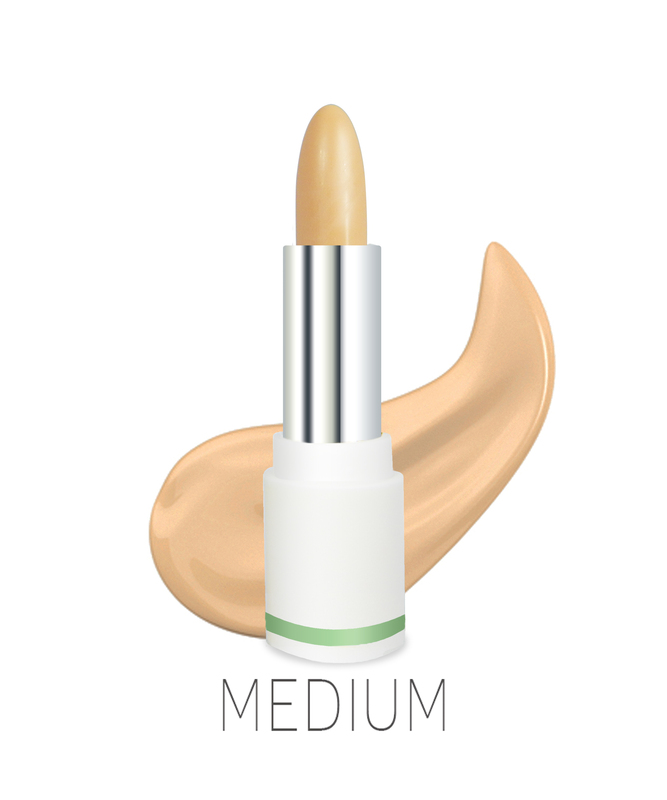 Medium: A light-medium shade with warm balanced undertones for light to medium skin tones. 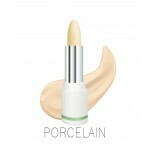 Great for light to medium skin tones. Tan: A medium tan shade with warm Peach undertones for tanned to medium skin tones. Can be applied directly to skin. For best results use with our PHB's Concealer Brush. 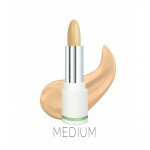 Lightly dab a small amount of concealer onto skin using the brush. Apply directly on under-eye circles, blemishes and redness! 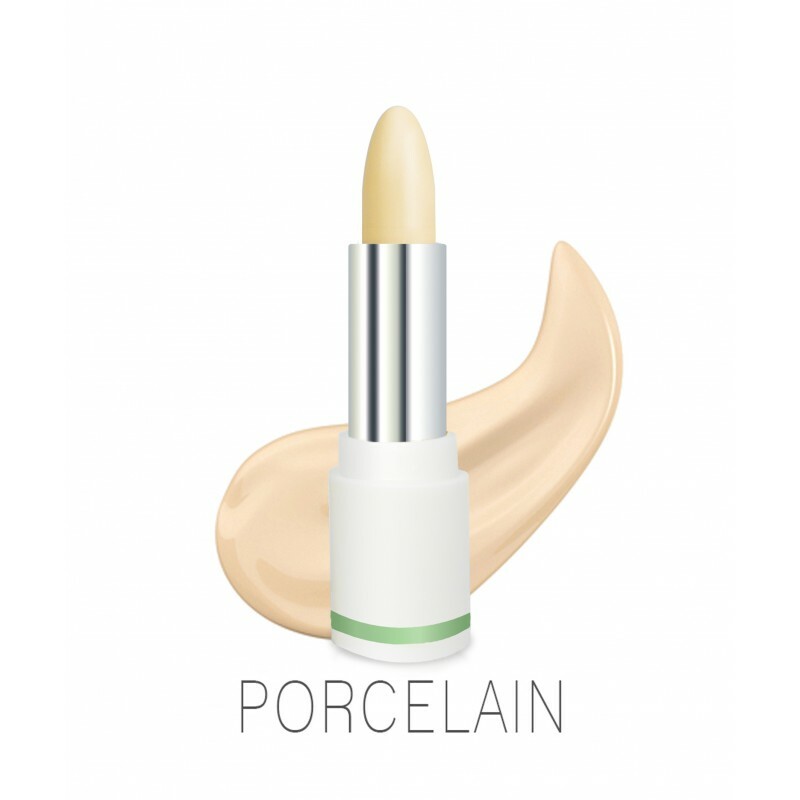 Can be used alone or with foundation. Remember to blend it well, and to use a light hand. Free from nano particles, parabens, bismuth oxychloride, talc, formaldehyde, mineral oils, fillers, gluten, fragrance, preservatives & GM ingredients. PHB Products are free from Animal Ingredients, Parabens, SLS, DEA, TEA, PEG, Nano-particles, Bismuth Oxychloride, Talc, Alcohol (ethanol, ethyl alcohol, alcohol denat. ), Artificial perfumes /fragrance, Petrochemicals, Methylisothiazolinone, Phthalates, Colourants, Silicone, Mineral oils, Formaldehyde, Propylene Glycol and GM Ingredients. PHB products are Organic, Vegan & Halal. 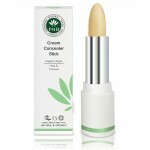 This product is free from Palm oil. 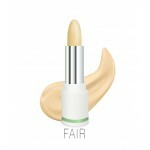 The product and its ingredients have not been tested on Animals. Ingredients Caprylic / Capric Triglyceride, Cetearyl Olivate, Sorbitan Olivate, *Simmondsia Chinensis (Organic Jojoba), *Cocos Nucifera (Organic Virgin Coconut Oil), *Ricinus Communis (Organic Castorbean Oil), *Argania Spinosa (Organic Argan Oil), Oryza Sativa (Rice) Bran Wax, Cetyl Alcohol, Mica, Titanium Dioxide, Zinc Oxide, Iron Oxides, Ultramarines. 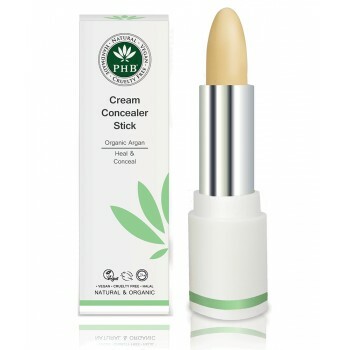 PHB Botanical BB Cream +SPF 15 Skin loving BB Cream that nourishes and perfects skin.. PHB..